Leading up to tax day there are a lot of news outlets who are releasing reports on different aspects of the U.S. tax code. A lot of them are very informative and worthwhile. However, a report on Tuesday from ABC News’ “The Big Number” gets a lot of details about the tax code wrong. The report stated that 54 of the largest businesses in the United States have conducted some sort of legal maneuver to reduce their taxes. In the video they go over a couple of ways in which this is done. However, they make many errors leading people to believe that companies that change their legal status, whether through an inversion to a foreign country or conversion to a pass-through business, are able to avoid essentially any and all taxes on their profits. This is very misleading. The first issue the report tackles is the ability for a company to invert. An inversion is a transaction by which a U.S. corporation buys a foreign corporation (or the other way around) and the U.S. corporation legally relocates to the country in which the foreign corporation is domiciled. All other aspects of the U.S. corporation remains the same. They are correct that there are tax benefits to this. The biggest one is that the United States currently has a worldwide corporate tax system. This means that U.S. corporations need to pay U.S. tax on their income, whether it is earned in the United States, or abroad. In contrast, almost every other developed nation has what is called a territorial tax system. A territorial tax system exempts foreign earnings of domestic corporations from domestic taxation. So when a U.S. corporation inverts, it is moving its headquarters outside of the United States. As a result, it no longer needs to pay U.S. tax on its foreign income. All the income it earns in the United States is still taxed by the U.S. government. This is far different than what the report implies, which is that an inversion allows a U.S. corporation to completely escape from U.S. taxation. Given that context, it then makes sense that the total cost of inversions to the U.S. treasury is so small. 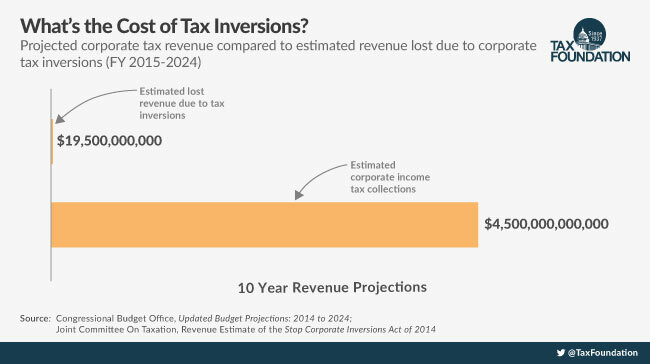 If inversions allowed C corporations to completely escape taxation, we would see a much larger revenue effect than 0.4 percent of total tax collections over ten years. 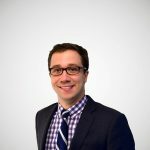 The next issue that the report covered was the ability that businesses have to reincorporate as Real Estate Investment Trusts (REITS) or other types of pass-through businesses. They state that these business forms are exempt from taxation. This is an extremely misleading statement. In the United States there are two tax codes for businesses. There is the traditional C corporation tax code and the individual income tax code. Non-C corporate businesses (LLCs, S Corporations, and Sole Proprietorships) pay taxes through the individual income tax code. When these businesses earn income, they pass their earnings through the business directly to their owners who pay income taxes on that income. So when a C corporation reorganizes as one of these pass-through businesses, they are moving out of the C corporate tax code and into the individual income tax code. They are still paying taxes. In fact, the tax burden on pass-through businesses can be significant. 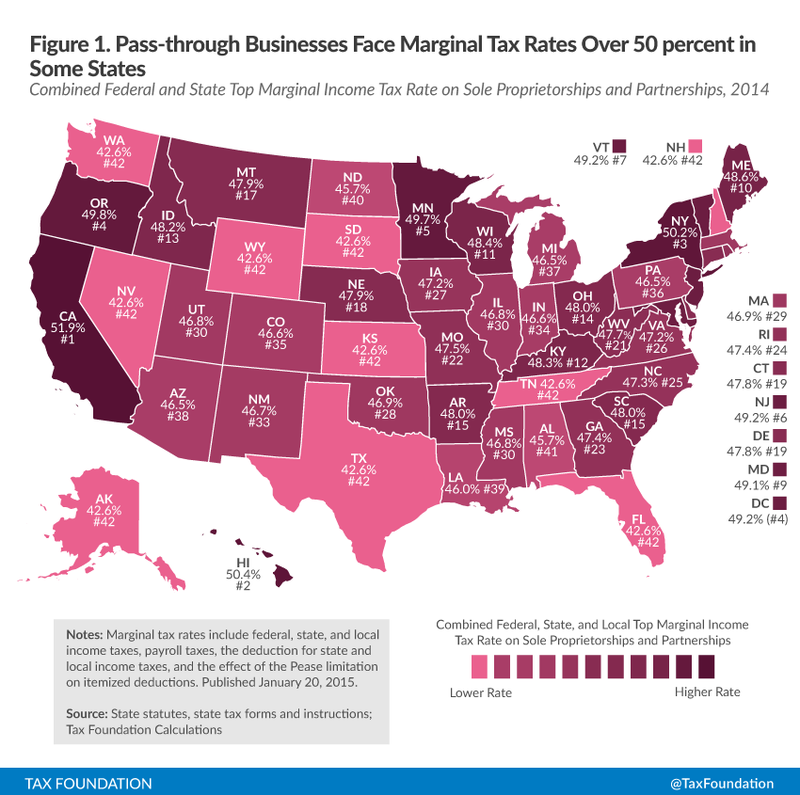 In the United States, the average top marginal tax rate on pass-through businesses is 47.2 percent. This is a far higher tax rate than zero. However, C corporations can realize a tax savings if they reorganize as a pass-through. Specifically, they no longer face the second layer of tax that is part of the C corporate tax code: the dividend and capital gains income tax. When it is all said and done, a business is able to reduce is total tax bill on its investment by 10 percentage points. Note: Assumes C corporation distributes dividends. Pass-through business is a partnership. However, this tax incentive to reorganize into a pass-through may not be the best deal. Pass-through businesses are at a disadvantage compared to C corporations in terms of the ease of doing business overseas and raising public funds. The tax driven shift away from C corporations may cause inefficiency in the economy, reducing investment, productivity, and wage growth. To read more on inversions (here and here) and pass-through businesses (here) click the links.